Performance and reliability are what Vaillant are all about. 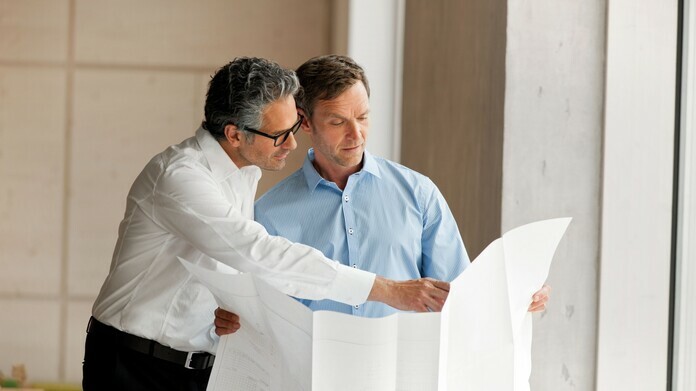 That’s why our products have been expertly designed and engineered to work to their full potential together. 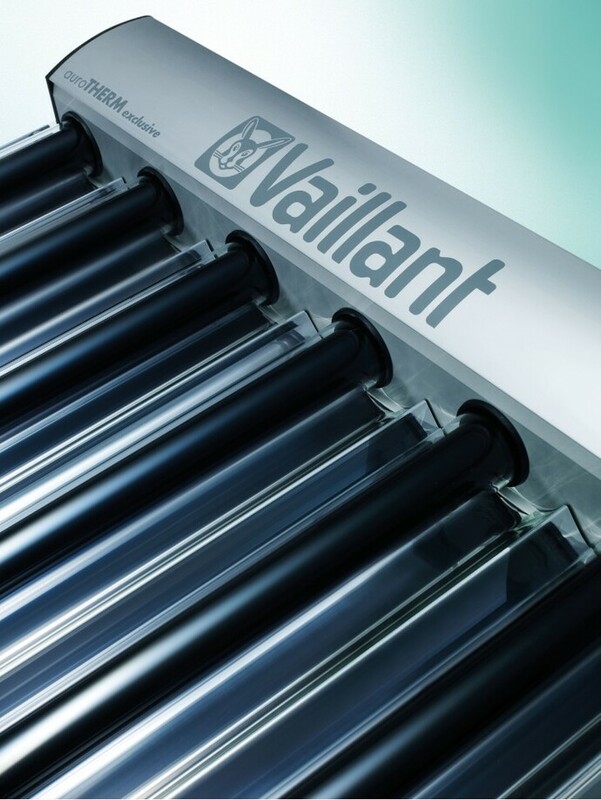 Working in perfect harmony with the Vaillant range of solar thermal systems, the auroSTOR cylinder range uses state of the art insulation to give the ultimate efficiency. What's in the auroSTOR range? 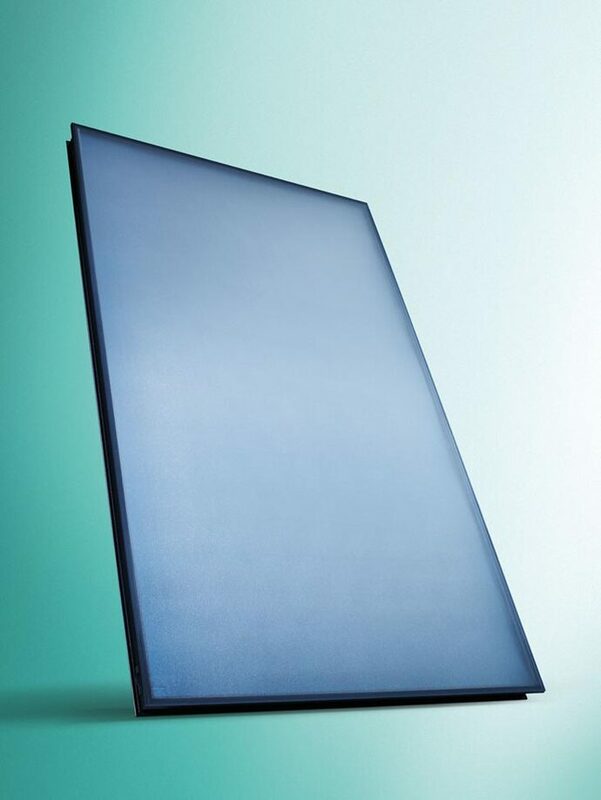 500 litre auroSTOR also available. For further information please contact your local sales representative.